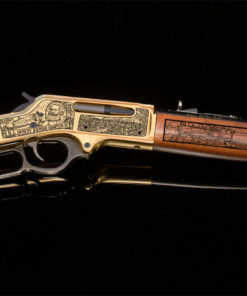 Built on a fully functional Henry Big Boy Rifle, chambered in .44 Magnum. 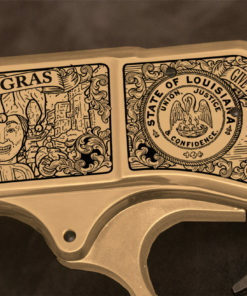 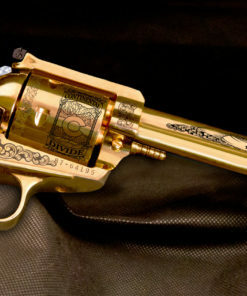 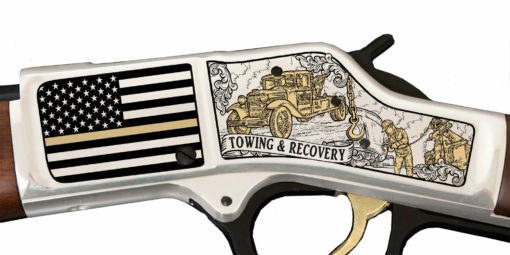 The rifle will feature a high grade jewelers-nickel finish with 24 karat gold inlay. 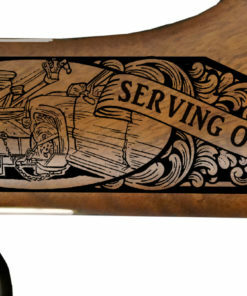 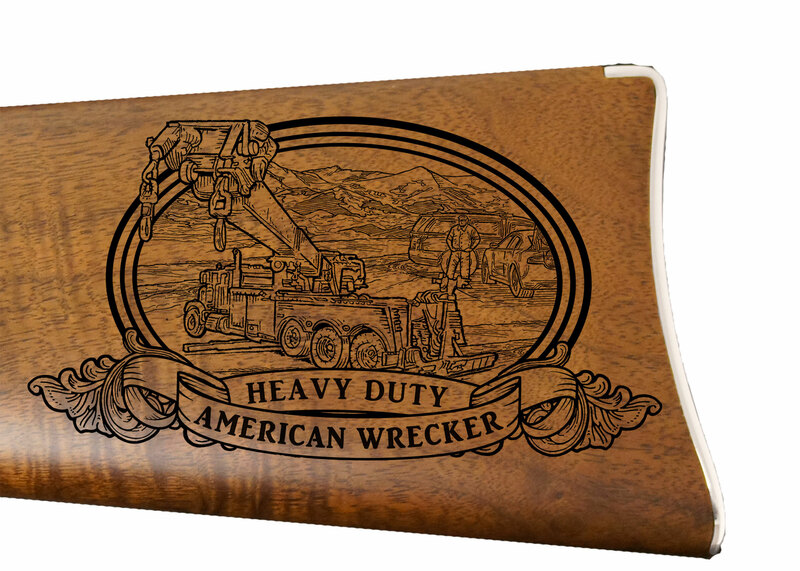 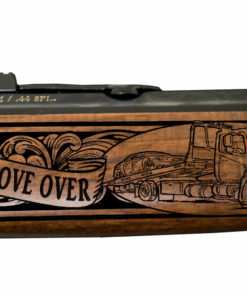 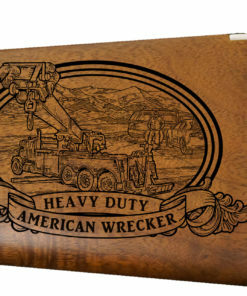 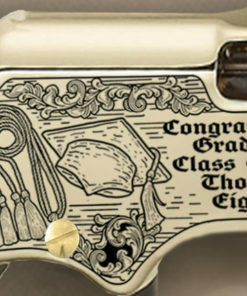 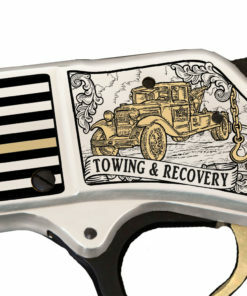 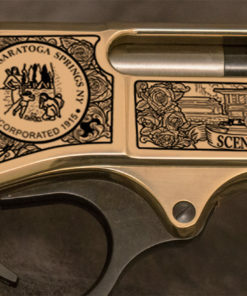 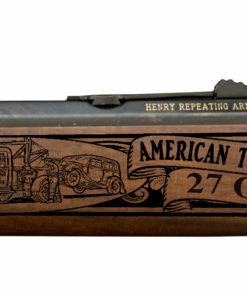 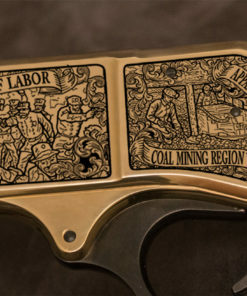 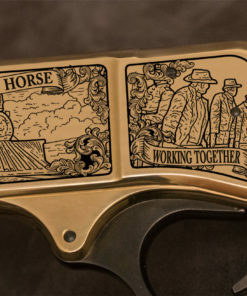 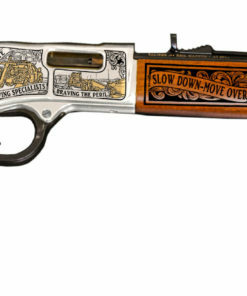 This edition is ornately engraved on the receiver and walnut stock depicting one of a kind artwork representing tow trucks, towman, and American pride. 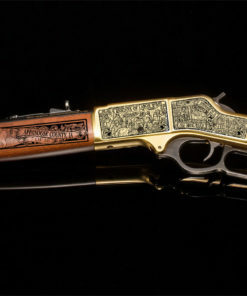 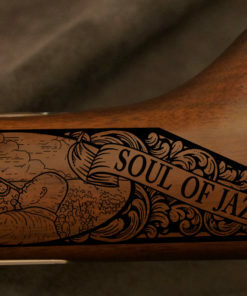 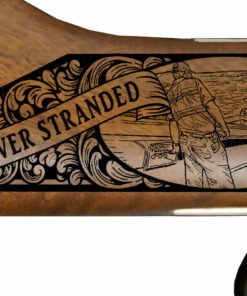 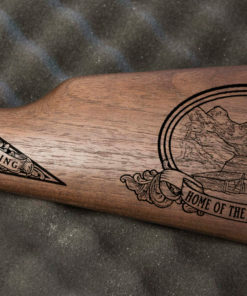 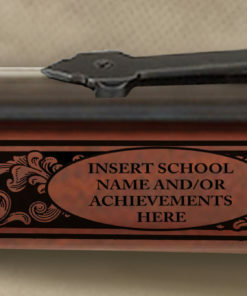 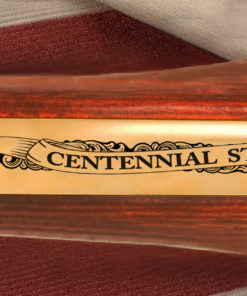 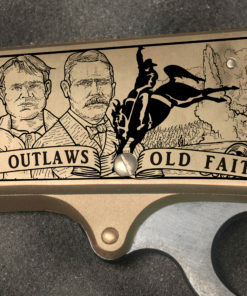 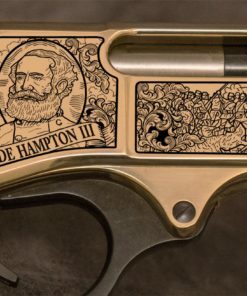 This rifle is an exclusive edition limited to only 50 numbered rifles. 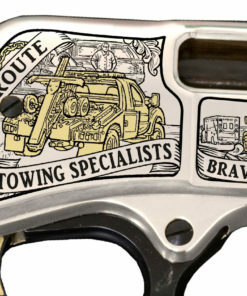 Call to claim yours today! 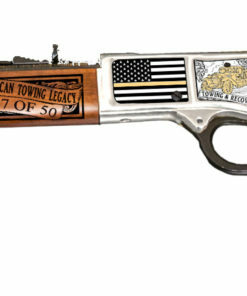 • Only 50 Numbered Rifles.